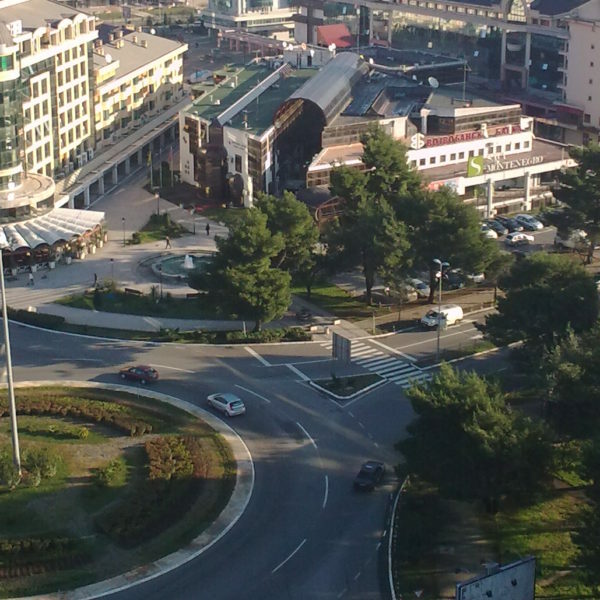 Montenegro’s police director, Slavko Stojanović in a written statement confirmed media speculation that 20 citizens of Serbia were arrested on terrorism charges. 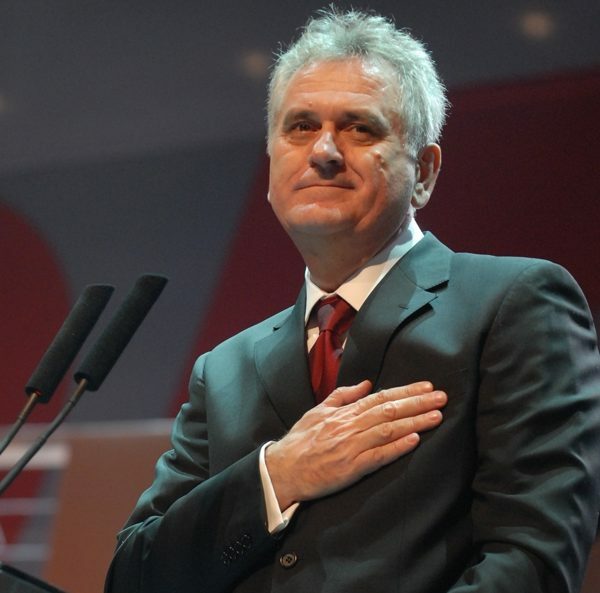 The President of Serbia, Tomislav Nikolić, attended the opening ceremony of Serbia’s Honorary Consulate in St. Petersburg on Wednesday. 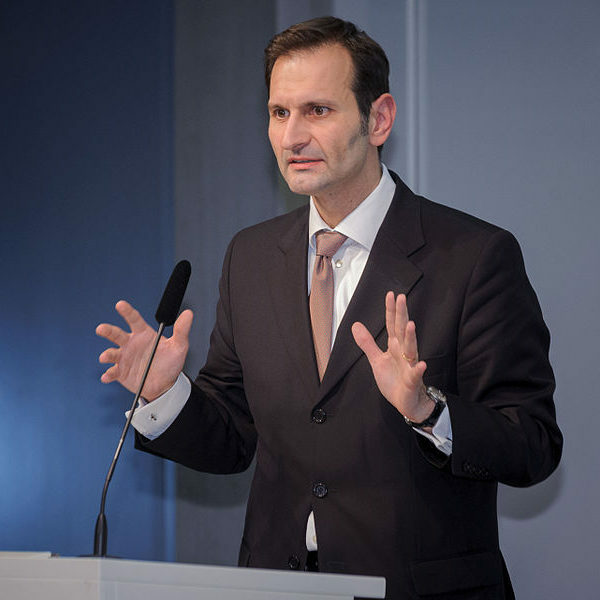 After the ceremony, Nikolić gave an exclusive interview to TASS Russian media agency – discussing the nation’s ties with Russia and his views on Serbia’s EU and NATO integration. 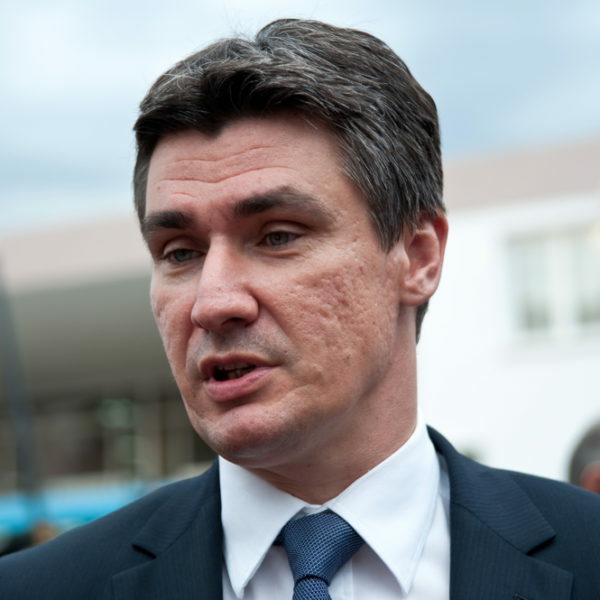 Comments made by Croatian ex-PM and SDP Chief Zoran Milanović, during a meeting with the Veteran Union, caused controversy throughout the West Balkans and sparked a media frenzy. 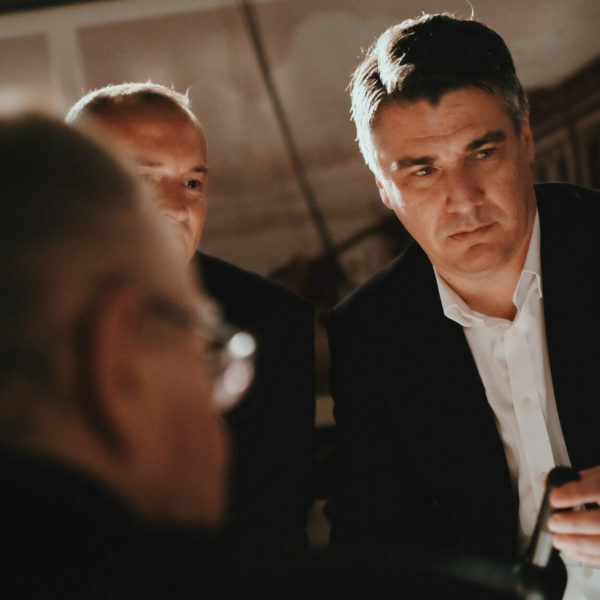 Secretly taped conversations between former Croatian PM and Social Democratic Party (SDP) Chief Zoran Milanović and Veteran Union members was released to the public by the Croatian daily newspaper Jutarnji List, and sent shockwaves of outrage and anger across the West Balkans. 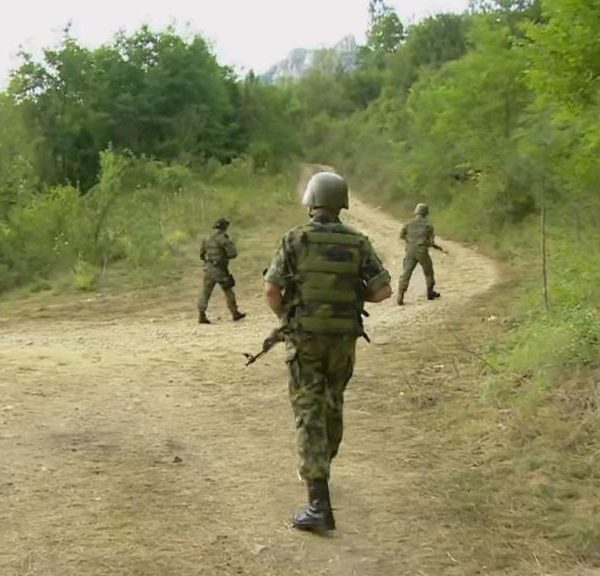 Recent cases in the Court in the Serbian town of Dimitrovgrad, which borders with Bulgaria, have revealed details of a human smuggling chain through the so-called “Balkans route”. BELGRADE, Serbia – On August 16, the US Vice President Joe Biden met with top Serbian officials in Belgrade. 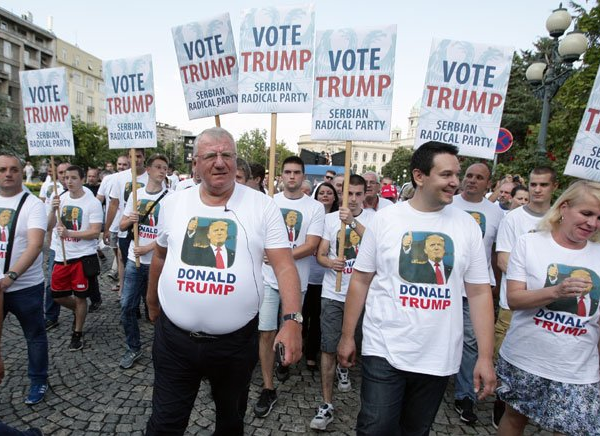 Downtown, demonstrators affiliated with the Serbian Radical Party welcomed Biden with banners that said, “We Don’t Want Biden, Trump is In Our Hearts!” and “Biden Get Out!”. Serbian Municipal Police: For or Against the Citizens? 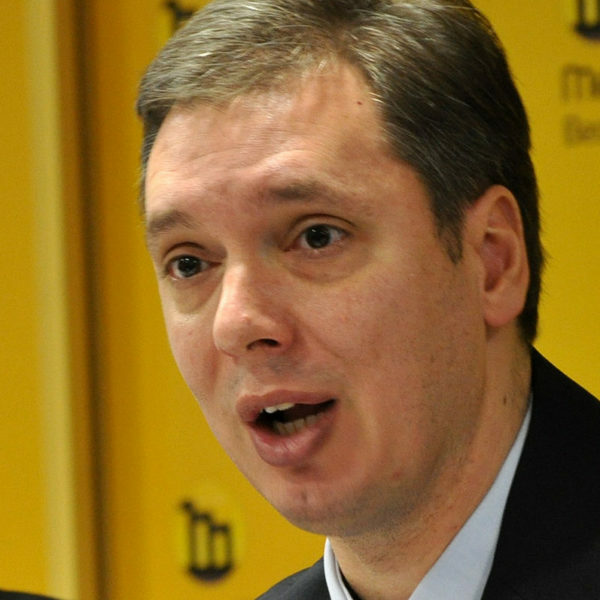 Yesterday evening, August 1, the Prime Minister of Serbia Aleksandar Vučić announced that he sent a letter to EU officials, in which he raised concerns about the situation in the West Balkans and the Croatian policies towards Serbia, which he qualified as “anti-Serb”.